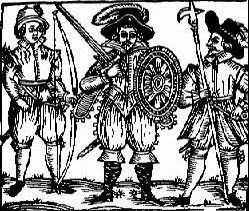 One of the bounty hunters employed to catch both the Folvilles and another murderous gang, the Coterel’s, was Roger de Wensley. He managed to find the Coterels but rather than dispensing justice he joined them! 5 The Coterels were, like the Folville’s, ‘gentlemen’ who, as well as being vicious criminals, served in King Edward III’s army, were bailiffs and even Members of Parliament. Medieval England was a dangerous place, even if you were a law-abiding citizen. You might be accused of a crime you hadn’t committed so some corrupt lawman could extort money for your release from jail, and, if you were a notorious, violent criminal you could be pardoned from the most heinous transgressions by making yourself useful to those in power. The sheriff in my novels, Henry de Faucumberg, was a real historical figure who had a criminal record for assault and, on more than one occasion, stealing wood before he found himself serving the crown as Sheriff of Nottingham and Yorkshire. 8 Justice? 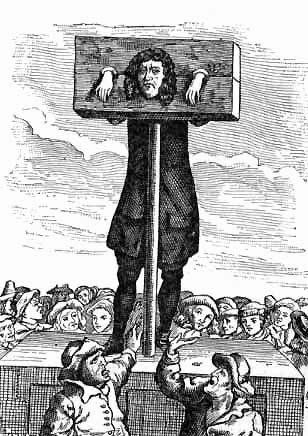 “…it is estimated that there were more outlaws at this time than at any other period in England’s history.” 9 No wonder – it seems like you could get away with anything back then as long as you had money or well-connected friends to help you out. What is it about these dangerous men that makes them so compelling, so heroic, to the common people, even when they’re clearly operating outside the laws that supposedly hold our society together? I believe it’s mostly down to the old idea of “sticking it to the man.” Everyone likes to get one over on those in charge, especially when the rulers are rich and you’re barely able to afford a crust of bread to feed your starving children. 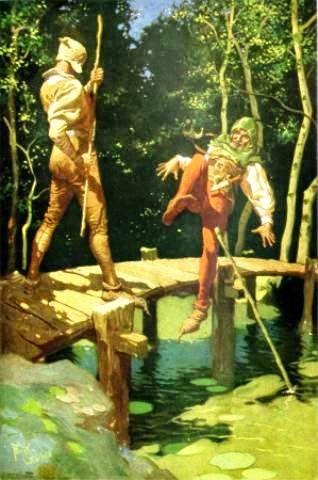 The medieval ballads sprung up around the Folvilles, Clim of the Clough (who appeared in a story alongside Adam Bell 11) and Robin Hood because they prospered in the face of adversity and gave hope to the common people that they too might, one day, break out of their life of thankless servitude to their betters. 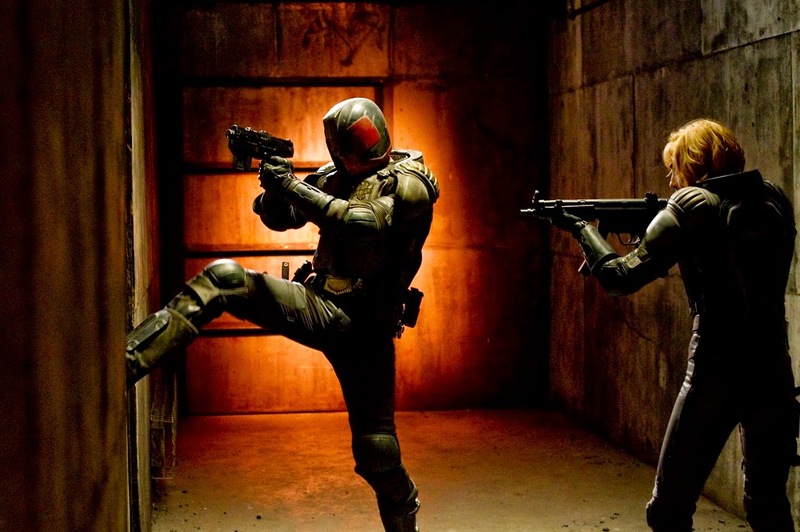 700 years later audiences still enjoy tales of anti-heroes within literature and film: Batman and Judge Dredd, for example, represent the ultra-violent face of modern fictional ‘justice’, yet both are miles away from our Western judicial systems in the way they deal with criminals. Steven A. McKay is the best-selling author of the Amazon “War” chart number 1’s Wolf’s Head and The Wolf and the Raven. The third in the series, Rise of the Wolf, is nearing completion, while a spin-off novella, Knight of the Cross, has just been released. All his books are also available from Audible as audiobooks.